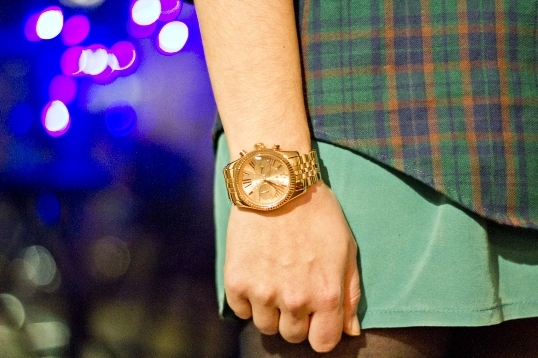 For some, good watches tend to symbolize their status, enhancing their appearance. This is why for many people, wearing a watch is something that completes them. Likewise, if you consider yourself such a person, here is an interesting point to note: the market is full of replicas and fake watches that appear as good as the original ones. So the next time you go for shopping, make sure you are able to spot an original watch from a fake one. To avoid being scammed, it is better that you learn more about genuine watches, especially a brand that you love to wear. 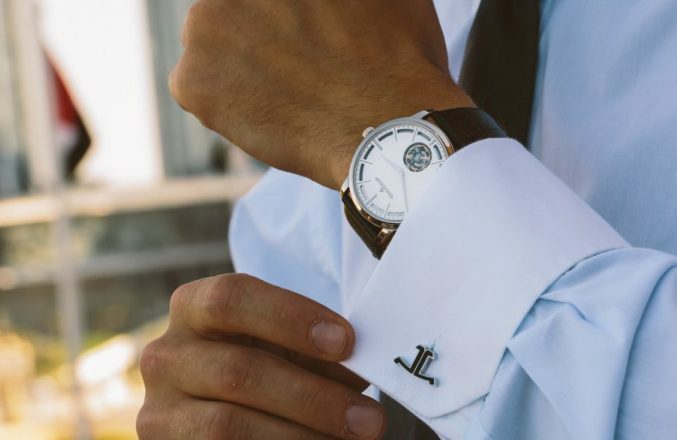 For example, you can choose to visit a retailer that sells original watches and ask the sales persons regarding all its “unique” factors that set it apart from other watches. Additionally, there is a lot of information available on the internet (by different watch makers and brands), which lets buyers determine the originality of the watches. 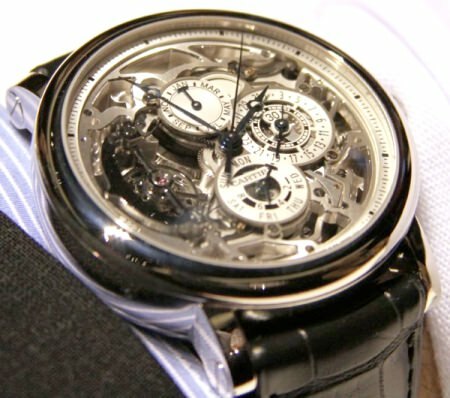 So, it is important that you have a look at the factors that can help you determine whether a watch is genuine or not. Genuine watches consist of at least a single signature element that can never be copied. As such, if you are able to identify that element, you will always be able tell the difference between an original watch and a replica. 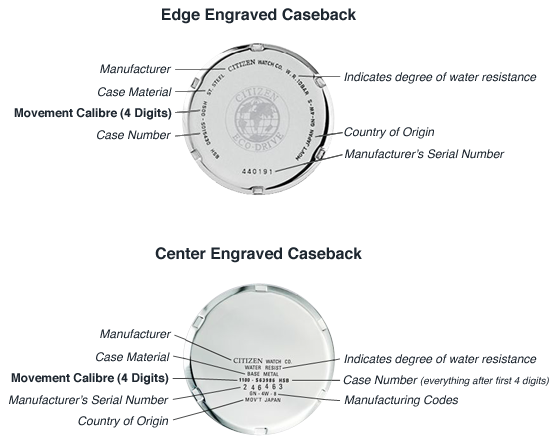 As such, when buying a watch, you should perform a thorough inspection of the engravings and inscriptions present at the back and the face of the watch. Keep in mind that an original watch will never consist of unclear engravings or smeared inscriptions. Furthermore, if there are letter substitutions and typos in inscriptions and brand names, this is a sign that the watch is fake. For example, Citizen wrist watches consist of specific case back markings that signify their originality. This may include a serial number, model number and a case factory mark. Many watches are prominent due to their specific features, for example, a sweep second hand or a tick style hand. So, whenever selecting the right watch, make sure you check these things out. 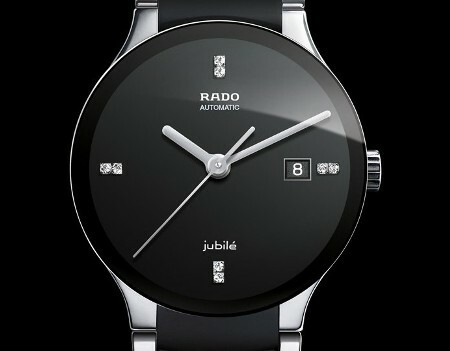 For example, Rado watches are made with very smooth winders, a fake watch on the other hand will have anything but. 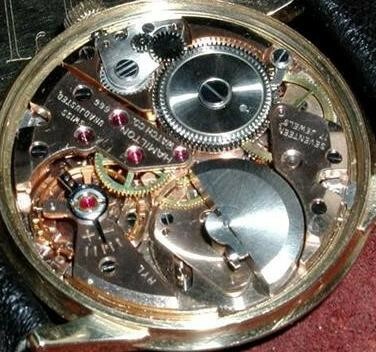 If you want to purchase a mechanical watch, try looking under its case. A fake watch may have consistent movements, but of low quality. This means you will have to constantly adjust time. For example, Hamilton watches are well renowned for their top-quality mechanical movements that can never be perfectly replicated by a replica. In conclusion, it is easy and simple to distinguish an original watch from a fake one. All you have to do is take note of the mentioned steps, which will help you buy the right product.